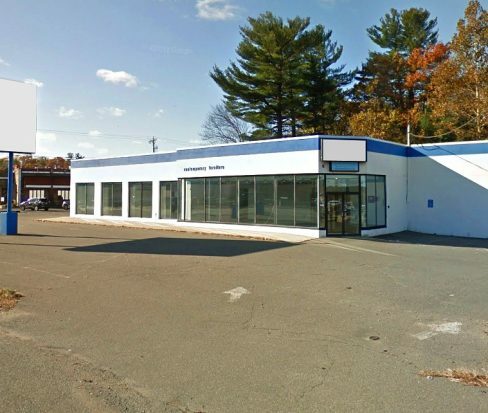 799 Broadway Street is a 9,965 SF freestanding Retail opportunity that has direct frontage on Route 1 Southbound in Saugus, MA. 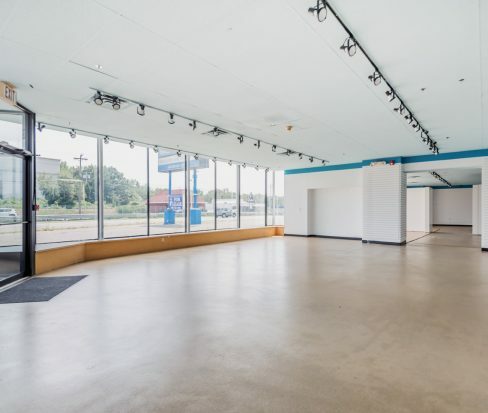 This location is adjacent to the new mixed use development – Avalon at Hilltop, consisting of 280 units of residential and approx 23,050 SF of Retail. 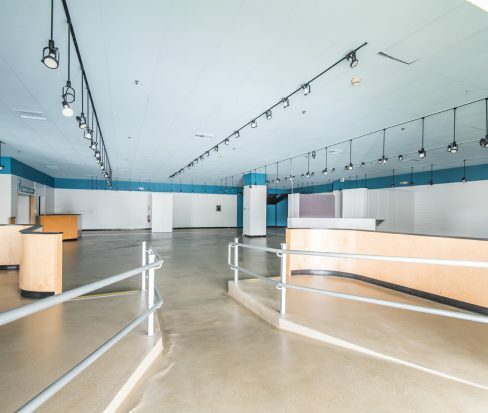 With flexible lease options, 799 Broadway is immediately available.